A number of solutions have been suggested for Air India: privatisation, part-privatisation, outright sale, etc. I would like to suggest for Air India what Subramaniam Swamy has suggested for Kashmir – depopulation. Swamy’s solution would not work for Kashmir because the entire comity of nations would not allow Kashmir to be depopulated but we can easily give severance pay to all Air India employees and get rid of the whole contentious lot at a cost of a few hundred crore rupees. After “depopulation”, the assets of Air India can be put on sale. “Rajiv Gandhi had a stronger majority than Modi has. But nobody was afraid of Rajiv Gandhi. Everybody would criticise him, and he would tolerate criticism. Modi does not have that kind of majority, but you have BJP and RSS in power and they’re vindictive in nature. One of the first tasks before Chandrashekhar [Azad] is to galavanise and unite all the dalits together,” says Prakash Ambedkar, leader, Bharipa Bahujan Mahasangh and grandson of BR Ambedkar. Many government functionaries believe that India Post Payments Bank will be a game-changer in bringing rural households under the formal banking system. “The postmen are from village communities. They are well-connected with other people in villages. 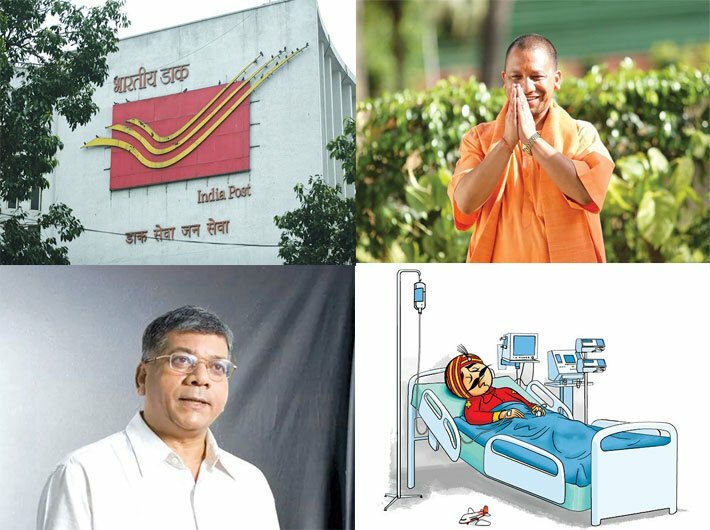 With internet-enabled PoS [point of service] machines and smartphones, postmen could provide swift financial transactions,” says Anil Kumar, director, postal services, Ranchi division. The IPPB had inaugurated two of its branches as pilot on January 31; one in Ranchi and the other in Raipur.